Tailored for the Enterprise, providing induction and employee personal development plans with learning programmes, assessment and eLearning. A classroom scheduling and booking system along with a CRM system to track leads. The Learner Management System (LMS) known as EduLearn is an eLearning (online) software application for learner training, administration and documentation of training content. 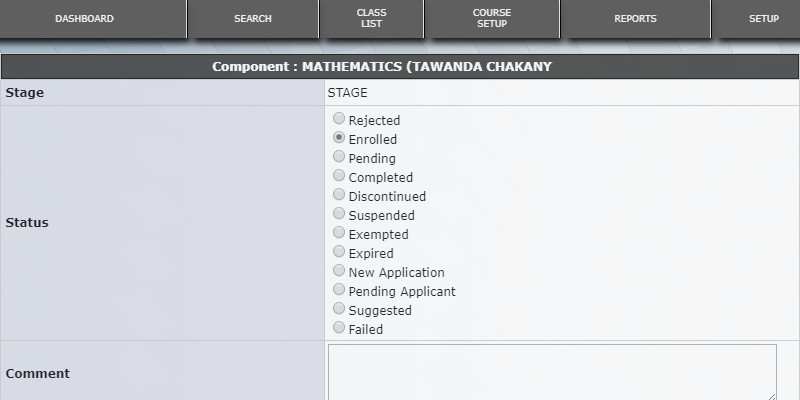 The Intoweb's Learner Management system manages student's details, courses registrations, assignments and marks. 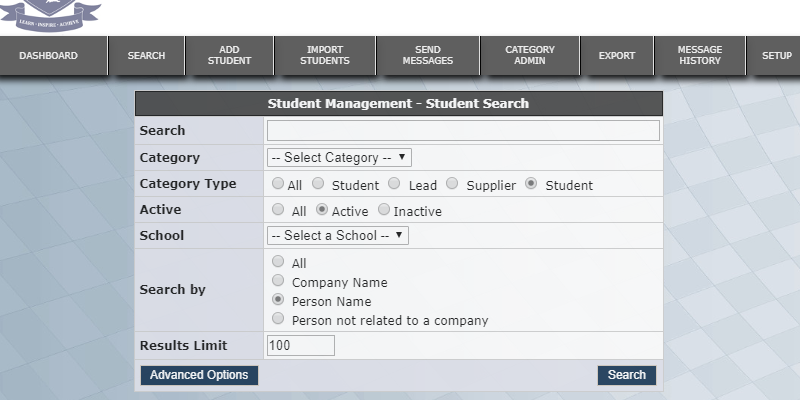 The LMS can be fully integrated into the other Intoweb Modules and can thus be used for either in corporate mode or academy mode. 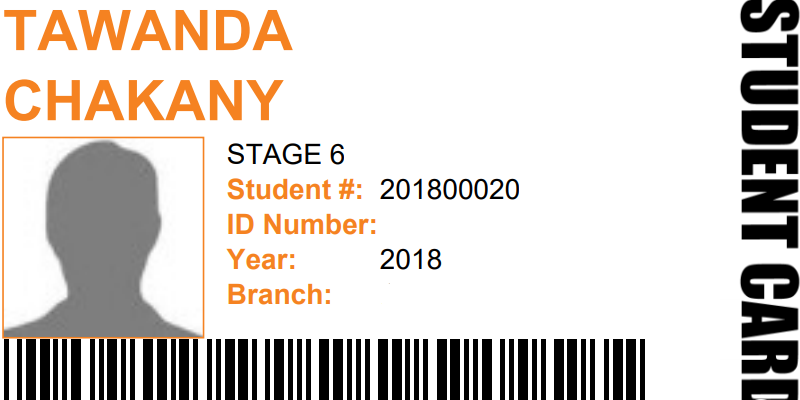 The Learner Management System is a combination of modules such as eLearning Management Software and College Financial Software. 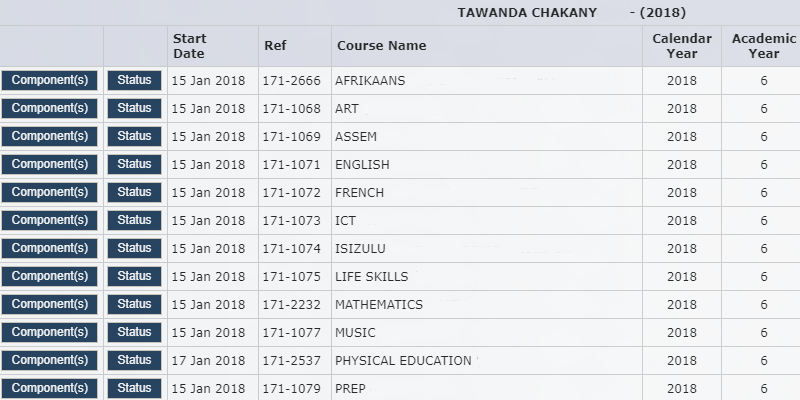 The Edulearn software / Learner Management System system is an online students registration, enrolment, and management system, tracking student marks, drawing students and class reports. The Learner Management System in corporate mode can be used to upskill staff to reach competencies in their area of work, for induction or management courses and for staff ongoing contineous learning such as Continuous Professional Development (CPD) courses. 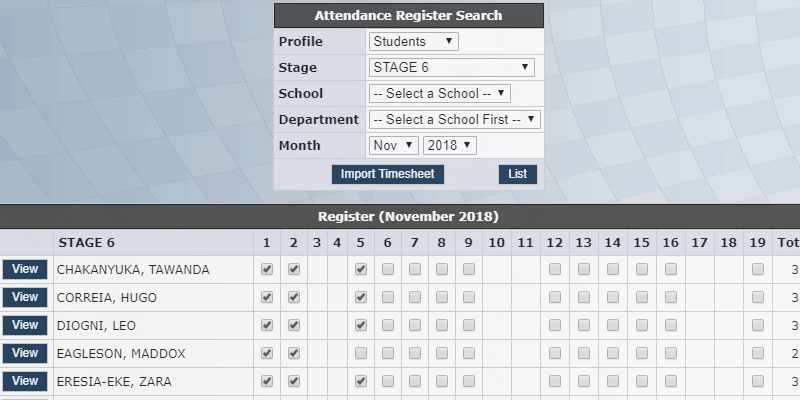 For Colleges and Universities, the Learner Management System is used for student tracking of marks, creating student reports, and reporting on class marks. It tracks competency of the students according to NYC (not yet competent) / C (Competent) / HC (Highly competent) or percentage (pass and fail). 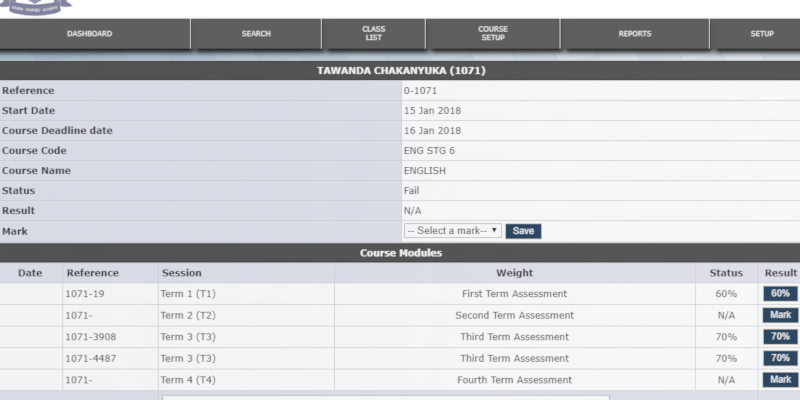 Students and staff on the online Edulearn software / Learner Management System suite can be linked to short courses (Ad Hoc) or programmes on the system, or as part of classroom training. Learner Management System allows for multiple branches of the training institution with unlimited numbers of students, as well as being user friendly for assessors / trainers and teachers to use.